On September 22nd, Board members of Faith Assembly Church of God singed closing papers to acquire the old Grand Detour Elementary School. 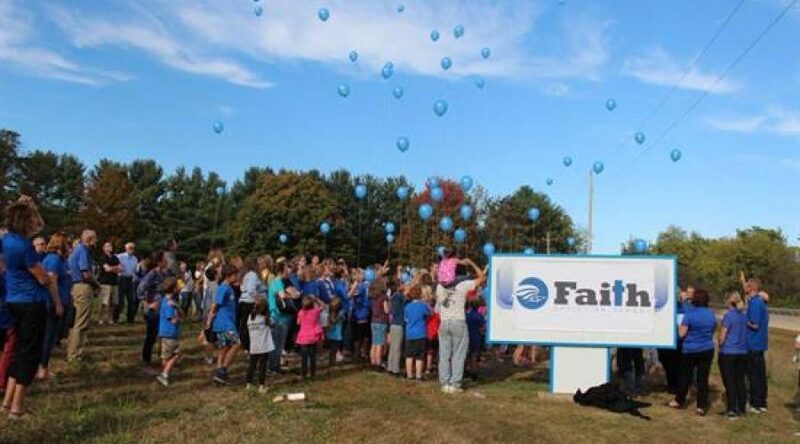 It will soon be the home of Faith Christian School’s elementary grades. On Wednesday, October 4th, the school held a ceremony in celebration of the purchase of the new facility. Family and Friends of Faith Christian School as well as others were in attendance. The school expects classes to be held by spring of 2018. Principal Linda Foster says the new building gives teachers and students significantly more room, both inside and outdoors. Click here to view the original WIXN News article.